One of the ways Google has been working towards providing a better search experience for users (and a headache for search marketers) is through the Knowledge Graph. But is the Knowledge Graph hurting your SEO efforts? 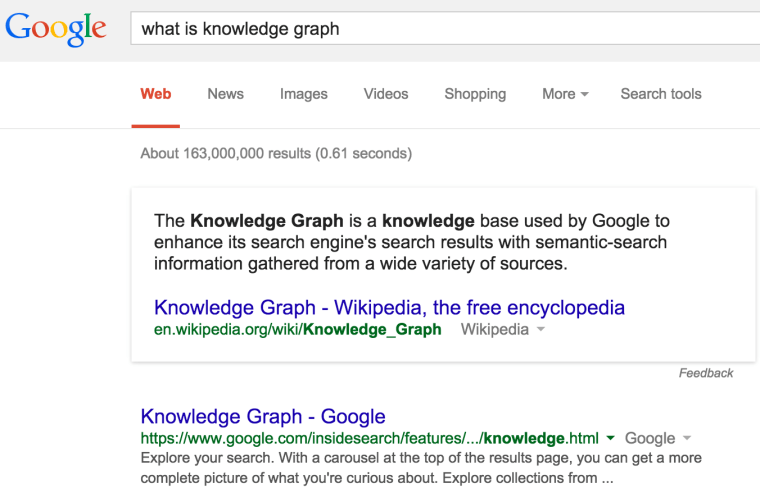 Here is a rundown on the Knowledge Graph, how it’s affected a site’s branded search query traffic, and steps that can be taken to attribute Knowledge Graph driven calls or leads back to organic search. 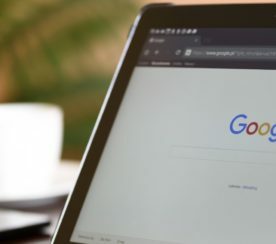 The Google Knowledge Graph is so good that it even beats Google’s own website at the top of search results for explaining itself with Wikipedia content, facts and figures from around the web, or in the case of local; Google Maps, store hours and contact info for businesses. 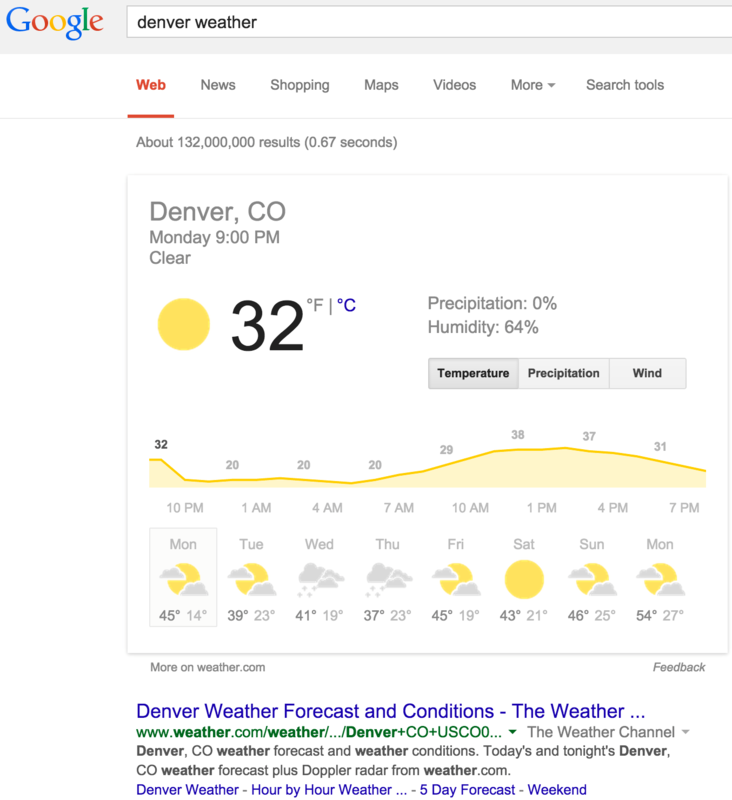 The Knowledge Graph has grown beyond simple definitions, giving users fewer reasons to click through to websites, and more reason to stay on Google. This is something that has really led to trouble for some companies that depend on traffic from these kinds of listings. For example, you can use it to get the local weather. 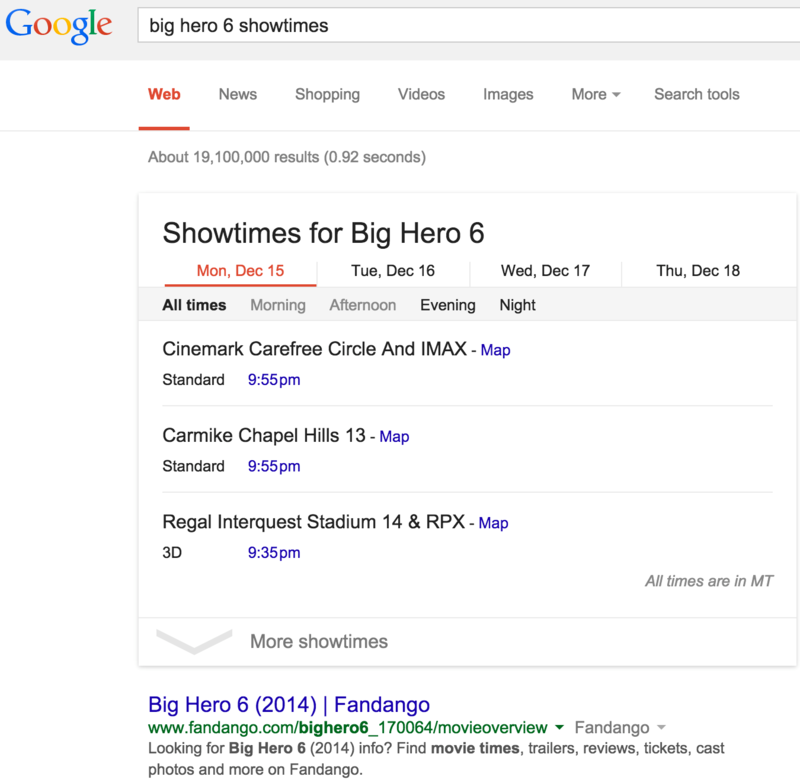 You can use it to see movie show times. You can use it to find out when and where your favorite artist is performing. Click on a date to get the venue. 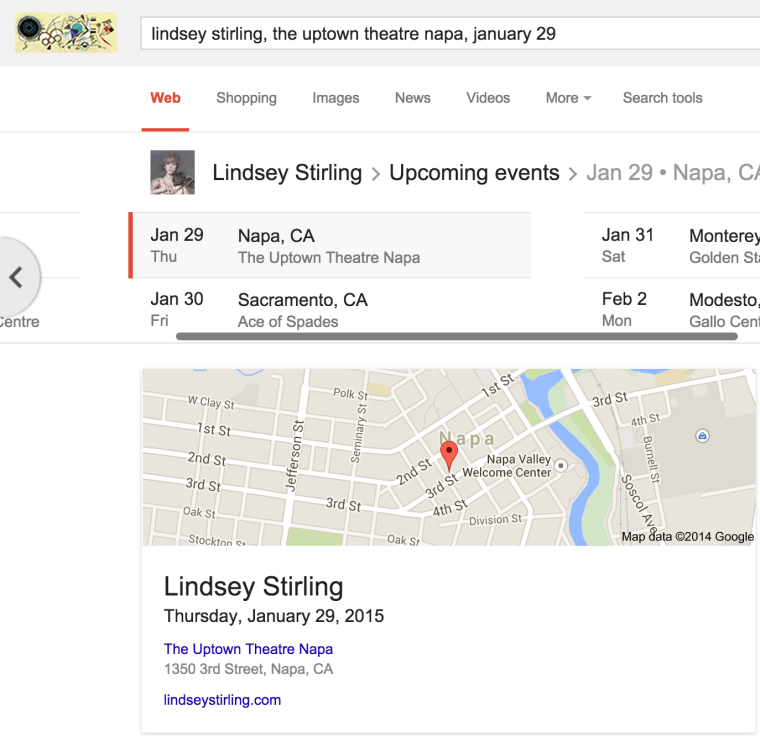 And click on the venue to get more information, all from the Knowledge Graph. Effectively, you can get a lot of the information you are searching for using the Knowledge Graph without having to click through to a website. While this can be beneficial to GoogleNow and mobile users, I still think it looks pretty weird with desktop search. And in desktop, sometimes the Knowledge Graph info is to the right side of the results, making it a little less obtrusive. Mobile, however, is another question entirely. The localized Knowledge Graph is especially helpful for mobile users, especially when searching for branded queries. Branded search queries happen a lot on mobile because users typically hear a commercial, read something in a direct mail piece or article, or hear of a company through a recommendation of a friend… and it’s super easy just to pull the phone out of the pocket and search for more info. In fact, users can get most of the the answers they need without having to visit the business’s website, which again can post a challenge to SEOs and companies that have conversions that are dependent upon branded organic traffic as part of the sales and lead funnel. Here’s how you see this on an iPhone (yeah, 3 bars and the battery’s at 80%). Notice how this takes up the ENTIRE SCREEN?! 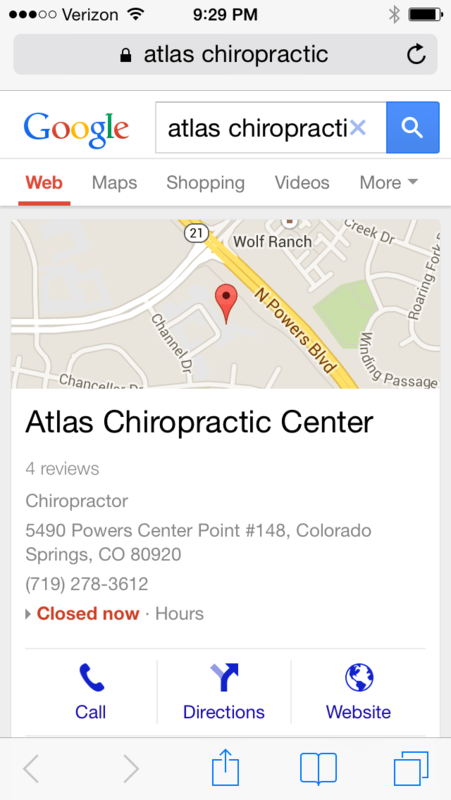 Local Knowledge Graph will tell mobile users whether a business is open, where they are located, and how to get there. Most importantly, it gives mobile users an easy to use call to action button to call the business if they need further information. Notice that the link to the Website is the FINAL option of the three, giving the mobile user the option to call s the first CTA (hey, they’re on a phone!) … essentially, the Call button has become the mobile version of the link. While the local Knowledge Graph is great for users, it’s not so great for businesses trying to measure the traffic they get from search engines, and in particular, from users of mobile search. Some businesses find that their organic keyword rankings are going up. But their search engine traffic is going down, especially from mobile device users. I really started digging into this when I received a call from a client who was livid that although the SEMRush local visibility reports we were sending them showed that their site was ranking higher and for more terms in the localities where they have businesses, their organic SEO referred traffic was taking a nose dive. I was a little bewildered as well, so started digging into their Analytics a little deeper and noticed some trends. 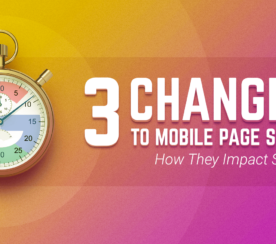 The drop in branded traffic to their website was only from mobile. In addition to using SEMrush to see the effects of the local Knowledge Graph on other local businesses, local business owners can look at their own Google Analytics to see if organic search engine traffic has changed in the last year. Simply go to the Organic Keyword report under Acquisition, set the date range to the last year, and then use the compare option to compare this year’s traffic to the previous year. You won’t be able to see specific keywords that have been affected, but you will be able to see how your organic keywords have been affected as a whole. For those who have linked their Google Webmaster Tools data with Google Analytics, you can use Search Engine Optimization Queries report under Acquisition to compare clicks and average position in search for branded keywords vs impressions. Then, looking into Google Analytics, I noticed a gradual decrease in organically referred branded traffic. So, looking into the locations of the site in question, using the Google My Business Dashboard, I saw that while branded traffic to the site from Google SERPs were up… views of the G+ Local Profile, Clicks from the G+ Local Profile and Calls from G+ were increasing all over the same exact period. 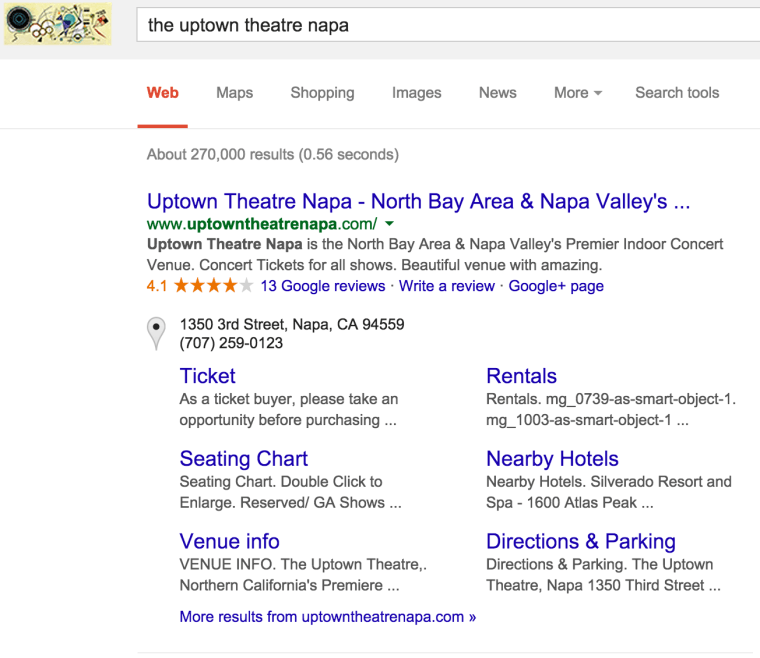 So Google organic listings were still driving calls and interest, just not direct traffic to the site. The conundrum here is, even though the client’s website is ranking #1 for its branded queries, Google is hogging up all of the screen space with their own content that distracts the user with directions or asks them to place a call. 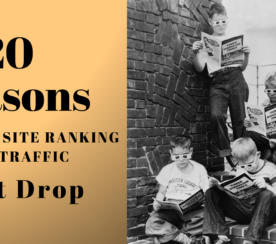 Effectively taking what could be 66% of previous branded SEO traffic away. It’s a real double edged sword because in the grand scheme of things, those calls or possible walk-ins can lead to sales that should be attributed to SEO! So the question is – how can businesses find out whether organic search is driving customers to their business through non-tradition SEO conversion funnels? If your company isn’t tracking these calls from Google in 2015, you’re going to lose the SEO lead attribution game & see a dip in branded traffic, which can affect your performance as an SEO. And how can they separate organic search traffic from desktop versus mobile users, organic search traffic versus paid search traffic, and paid search traffic on from desktop versus mobile users? 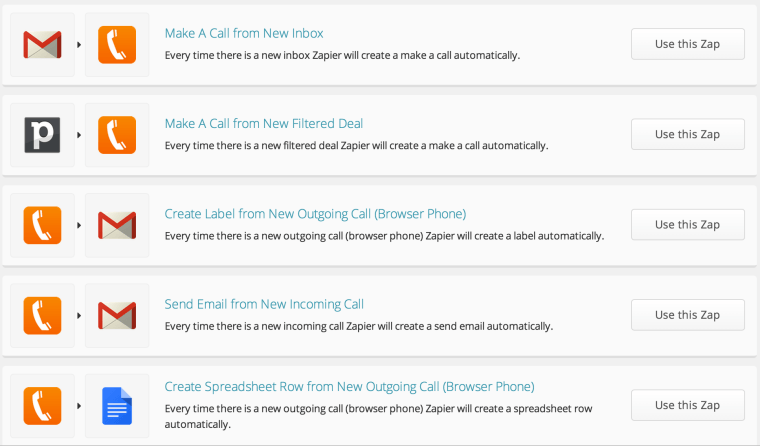 This is where call analytics and tracking come into play. 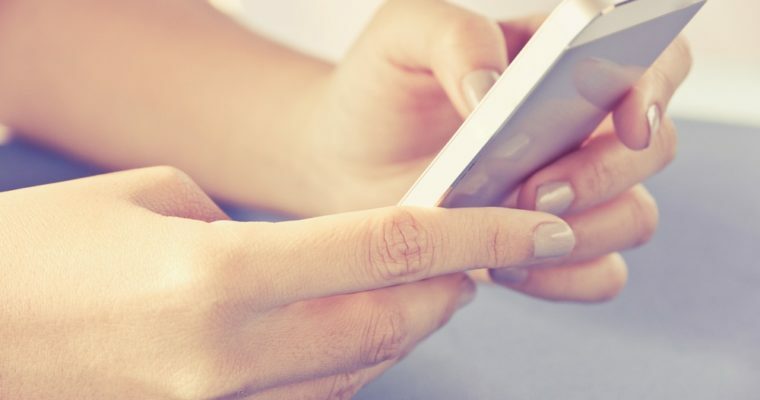 By using numbers unique to a specific marketing campaign, you can track which organic and paid search marketing strategies are making your business’s phone ring. For example, Marchex offers call analytics that can help you link calls to a granular level AND with multiple local area codes, which are fantastic for conversions (having these on your site or in your Google+ Local Profiles helps). You might be surprised to find that calls are not originating from the search engines you think. 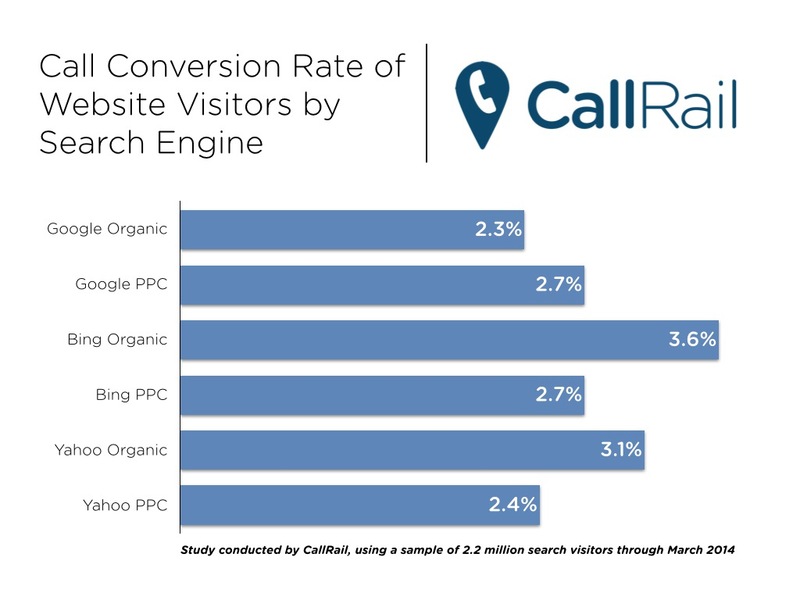 CallRail found in a study of 2.2 million search visitors that even though Google may drive the most clicks, the Yahoo-Bing search network drove more calls to businesses. Services like AnalyticCallTracking, in conjunction with Zapier, can help you push your call activity and analytics into other platforms, including email, calendar, and CRM. If your business focuses on online marketing strategies with the intent of getting more calls, then call analytics is a must. Mobile search is becoming the default majority in many industries, and this problem can become an opportunity if addressed. And like I pointed out, with Knowledge Graph in the mix, it’s more important than ever. If you manage a local business’s online marketing, we’d love to know if you’ve seen organic keyword rankings rising while search engine traffic is dropping.